For those of us who love to travel the world, the benefits of international globetrotting are clear as day. Seeing new countries and experiencing different cultures leaves you feeling rejuvenated and inspired, whether you’re away for a month, a week — heck, even a long weekend. Yet in a world saturated with reviews — from Yelp and TripAdvisor to Lonely Planet, Wikitravel, and the endless personal travel blogs populating the web — it’s still tough to find the top local spots to make the best out of your trip. Fortunately, IVY Member Sydney Schultz has a formula for success. A native of western North Carolina, Sydney Schultz attended Wake Forest University for both undergraduate and graduate school before moving to New York City, where she has lived for the past three years. Sydney currently works in administration for a financial firm, and has made a vow to travel to a new place at least once a year (in addition to exploring hometown NYC). 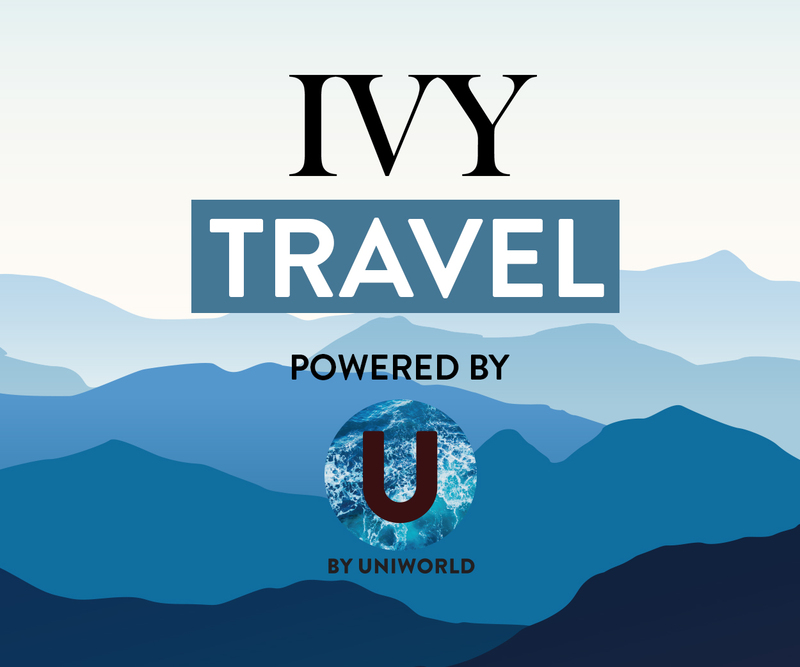 Below are Sydney’s tips for finding the “hidden gems” that will enrich your experience of any global location, plus her five recommendations for the urban powerhouses of New York City, London, and Paris. 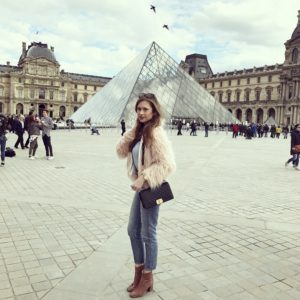 Sydney Schultz at The Louvre in Paris. What makes a place a “hidden gem” in your mind? A hidden gem to me is a unique place that you keep wanting to return to, even after you’ve been a hundred times before. It’s somewhere that you feel at home. Over the course of time, more and more people may discover it, but it will always be a gem because it never loses that unique, charming quality that originally drew you to it. The ones you stumble upon organically are especially exciting, since you feel that they are truly your own discovery. 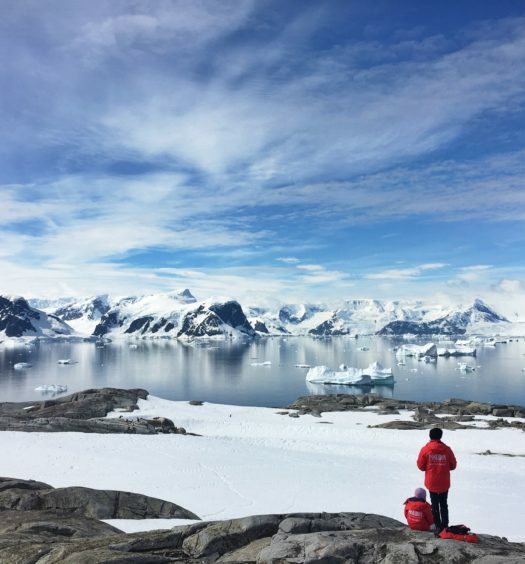 How do you go about finding hidden gems when you travel? 1. Getting recommendations from friends who were recently there. 2. Researching what is popular in the news and on social media (which may no longer be “hidden,” but might be a gem nonetheless). 3. Perhaps most importantly, making a point to always “stumble upon” something when I’m there. If you don’t do all three of these steps, you might miss something really amazing! What are your top five hidden gems for New York? I’ve lived in New York City for the past three years. It’s amazing how quickly the city evolves — new spots are always appearing, and I’ve found some long-standing favorites as well. 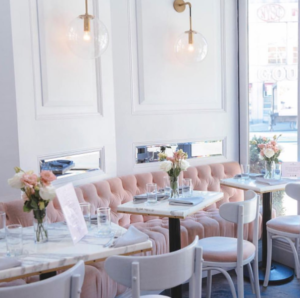 Saturday Afternoon Reading: Maman — This French-style bakery and café in SoHo is the perfect place to read and people-watch. I’ve probably spent more time here than anywhere else in the city — highly recommend their signature chocolate chip walnut cookie. The café also offers seasonal classes in unique subjects like calligraphy and flower arranging. For Catching Up with Friends: While We Were Young — This restaurant recently opened near my apartment and is small enough that you might walk past if you aren’t paying attention. The inside is absolutely gorgeous with tons of natural light and decorated in velvet pink couches. While We Were Young, in the West Village in NYC. Pasta: Lil Frankie’s — I discovered this small Italian restaurant during my first year living in the city and it has never lost its charm. The spaghetti limone is my favorite dish — it’s always hard to be adventurous with ordering because everything here is so delicious! Coffee with Nature: Devoción in Williamsburg has the ideal relaxed ambience to counteract the busy city lifestyle. 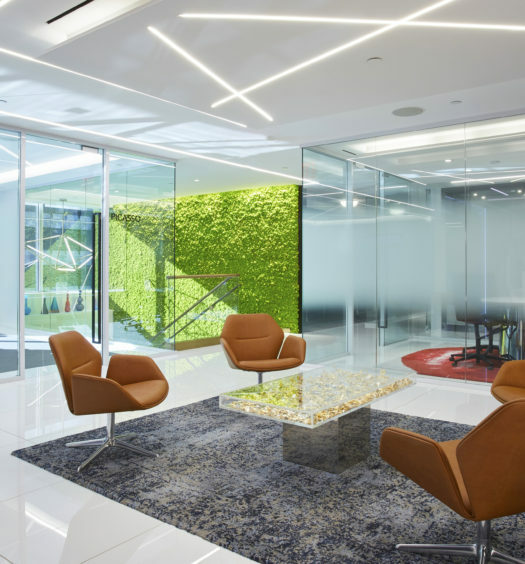 The large space has a skylight and a living wall. I could spend all day there. View of the City: Westlight — There are so many rooftop bars in the city with great views, but this one is especially phenomenal. 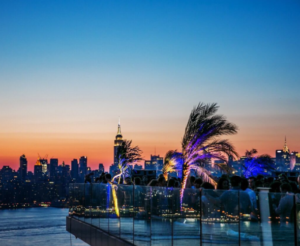 Located in Williamsburg, this rooftop bar at the top of the William Vale offers an amazing view of the Manhattan Skyline. Westlight, up on the 22nd floor of The William Vale. What are your top five hidden gems for London? In undergrad, I studied abroad in a house owned by my university that was located in between Hampstead Heath and Camden Town – lots of my hidden gems in London were discovered during that semester and are found in this area. New Venue Worth the Hype: Farm Girl — This Notting Hill café blew up on Instagram several months ago, so the last time I was visiting, I had to see what it was all about. 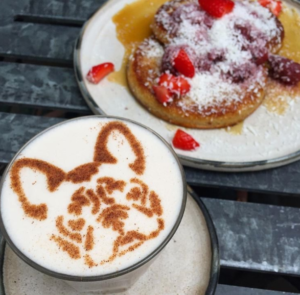 Highly recommend sitting outside on a nice day and ordering the berry pancakes and a turmeric latte (pug latte art included). Pug latte art at Farm Girl. Favorite Pub: Sir Richard Steele’s — Named after the eighteenth-century writer, this locale combines the traditional British pub experience with the contemporary: the outdoor garden area is decorated in lights, while old portrait paintings line the inside walls. Standard beers and ciders are offered, as well as dining — I highly recommend the falafel burger. 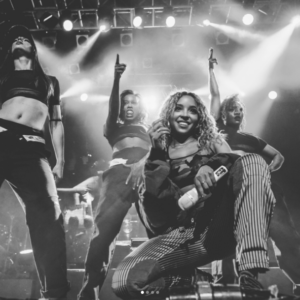 Nightlife: KOKO — A former theatre located just off of the Mornington Crescent tube stop, this music venue is the perfect place to discover emerging and independent artists. The different layers of what used to be balcony, mezzanine, and orchestra seating have been converted into dancing space, perfect for a weekend night. High Tea: Dandelyan at the Mondrian London — Voted “World’s Best Cocktail Bar” at the 2017 Spirited Awards in New Orleans. The inside of the space offers an ornate, yet retro, ambiance with dark green and pink leather tones and gold accents, while also giving a great view of the Thames and St. Paul’s. Highly recommend the “Wyld Tea” which offers assorted cocktails and small bites. View of the City: Primrose Hill – I spent so much time here reading and people-watching. Even just walking up to it is so picturesque – the paths are lined with classic streetlamps and the surrounding houses are all beautiful shades of pastel. What are your top five hidden gems for Paris? Paris is the only city out of the three in which I have never lived, but hope to one day soon. Every time I visit, I never want to leave! 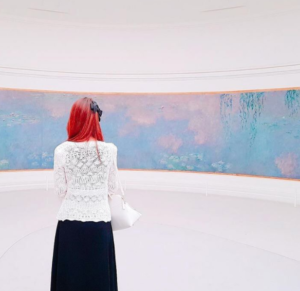 Museum: L’Orangerie — This small museum is often overlooked because Paris offers so many, but it is truly a visual feast, with multiple rooms housing the giant Monet waterlily works. It’s the perfect place to spend a rainy afternoon. Monet at Musée de l’Orangerie. Fondue: Refuge des Fondues — Located in Montmartre (my favorite section of Paris), this whimsical hole-in-the-wall restaurant serves wine in baby bottles and the best cheese fondue around. Be prepared to climb over tables to be seated, as space is limited! Also, be sure to leave your autograph on the wall. 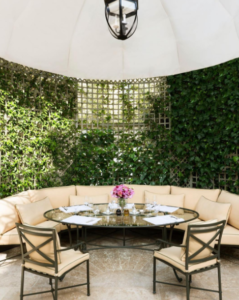 Afternoon Cocktail: Ritz, Bar Vendôme — The well-known hotel is by no means overrated when it comes to aesthetic. Bar Vendôme is completely surrounded by windows which decorate the entire floor in natural light. And of course the Ritz has fantastic specialty cocktails — my favorite is “Le Parisien,” a mix of cucumber, St. Germain, and rosé champagne. Le Bar Vendôme, brasserie parisienne, at the Hôtel Ritz Paris. Daydreaming Spot: Jardin du Palais Royal — I love to stop at the Café Kitsune for matcha and sit outside at one of the tables. It is particularly beautiful during springtime when the trees are in bloom. 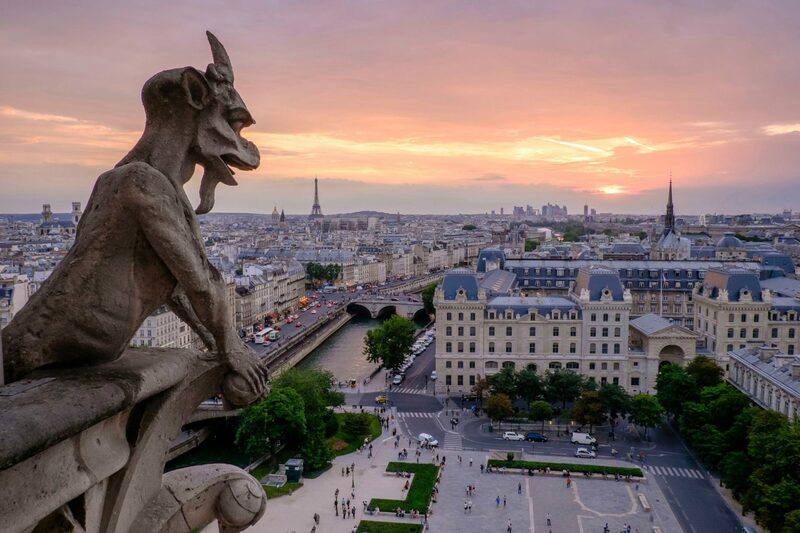 View of the City: Tours de Notre Dame — Climbing the seemingly infinite spiral staircase to the top of the nearly thousand-year-old cathedral is truly worth it for the sights of the entire city, where the cathedral’s gargoyles add even more magic to an already spectacular backdrop. In terms of culture, what do you think distinguishes these three cities (NYC, London, and Paris)? In the time I’ve lived in New York, the vast amount of new businesses (restaurants, shops, etc.) that have opened and done very well is amazing. New York has a very ambitious culture: everyone living here is really on top of their game, which I find very motivating. London holds great nostalgia for me; revisiting after living in New York was fascinating. It also has an ambitious culture, as new businesses are rapidly appearing, but there also is a stronger sense of pride in heritage. Similarly, Paris shows immense pride in heritage and has done very well economically because they do stick to their traditional independent culture — the infinite number of unique shops and cafés makes a hidden gem on nearly every corner.